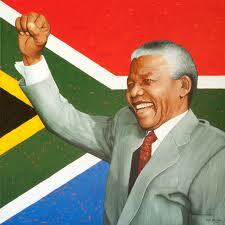 Mandela was born in small town of South African province of cape. 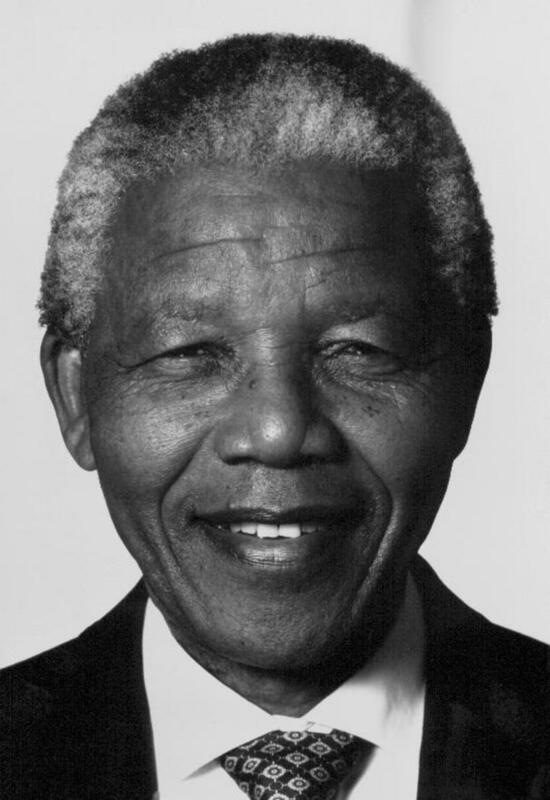 Nelson Mandela was political leader and former president of south Africa. 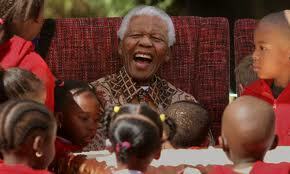 Mandela got early education from missionary school in his home town. Mandela was law student in Watersrand University he was only native student in his faculty.Nelson Mandela was first black South African who elected President of south Africa. Due to Nelson Mandela hard efforts he completely change course of his nation and developed society based on equality and justice. Due to his efforts Mandela spend long time of his age in prison but he never compromise his principles. Mandela served as a president of African National congress for about two years. He was also Secretary General of Non align movement for two years. Due to his struggle against racism ,poverty and inequality Mandela is most popular figure in South Africa and he called father of the nation. Nelson Mandela was an active political leader after graduation in law Mandela started his political career. Nelson Mandela joins ANC he was founder member of ANC youth league. Due to Mandela affective role and popularity he elected president of ANC. 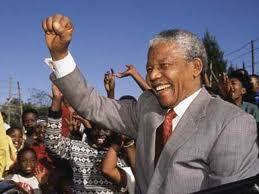 Mandela mostly organized his campaign against racism, inequality and equal right for black South African people. He was very active member of his party and working as a affective lawyer for his party he arrested several time. During his political career he was charged by several serious allegations including terrorist activities and conspiracy against government. Nelson Mandela also published his political career and biography. During his political career and active role in ANC he was arrested several times. 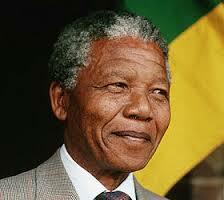 Nelson Mandela spend twenty seven years of his life in prison. Twenty seven years long sentence and hard labor could not break his will and ideology. Nelson Mandela spend most of time of his sentence in famous Robin Island prison. Now Robin Islam prison has become symbol of struggle and determination. Mandela visited prison during his presidency. 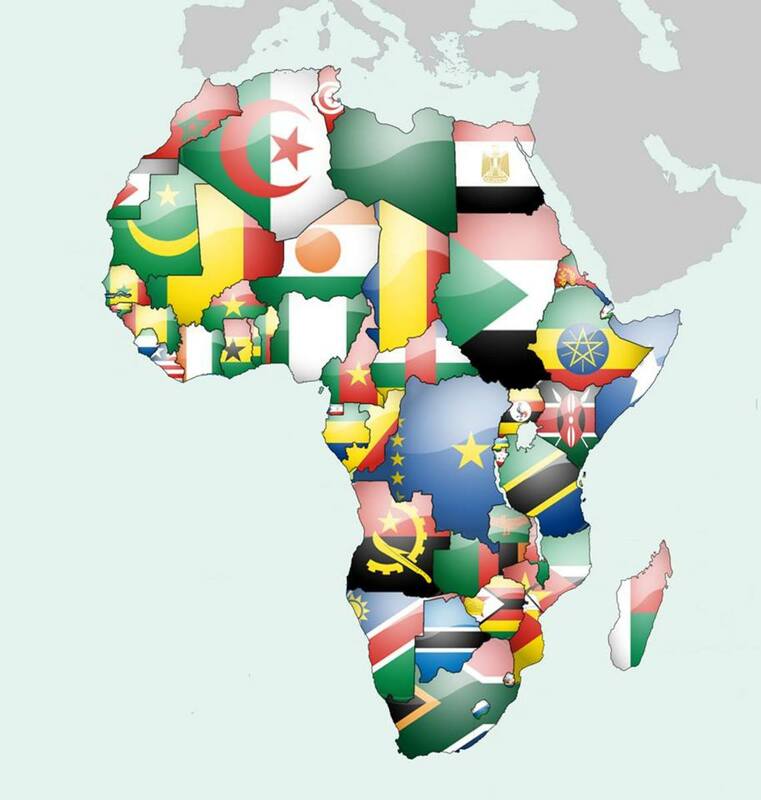 An international campaign was organized in 1990 for his immediate release of Nelson Mandela. After massive pressure of World powers and human rights organizations South African government has forced to released him. 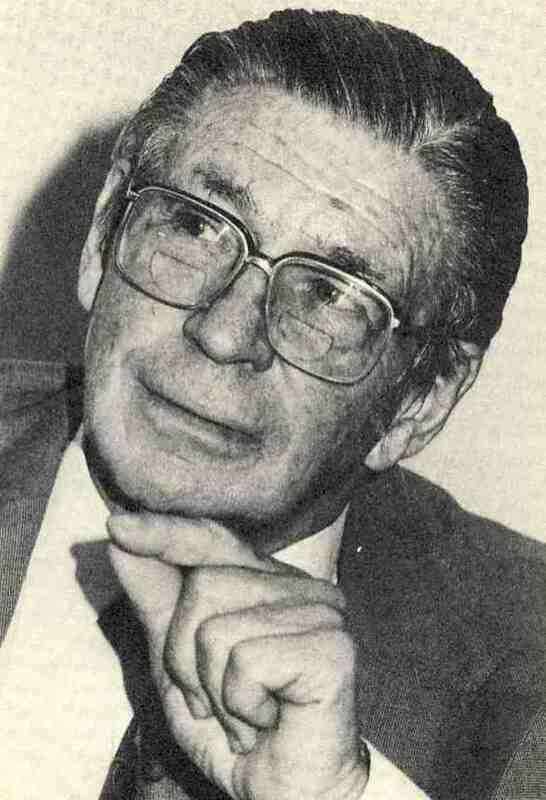 After his release from prison Nelson Mandel got heroic well come in South Africa and elected president of ANC. Mandela was first black South African who elected President of South Africa he was elected President of South Africa in 1994. Four thousand guest and high ranking delegations form different countries attend presidential ceremony. During his presidency Nelson Mandel worked hard for his country and played major role against racism, inequality and rights of black people. His social welfare program got country wide popularity. Despite public pressure Mandela refuse to run second term of election. Due to twenty seven years of prison, hard labor and continues struggle his health is falling. Several time he was admitted in hospital and his nation is praying for his health and long age. Do you know how many years Nelson Mandela spend in prison? 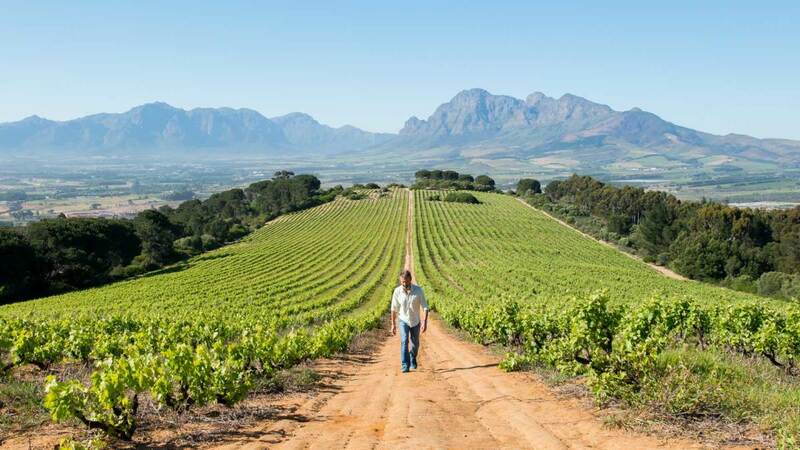 South Africa: No Country For White Men? 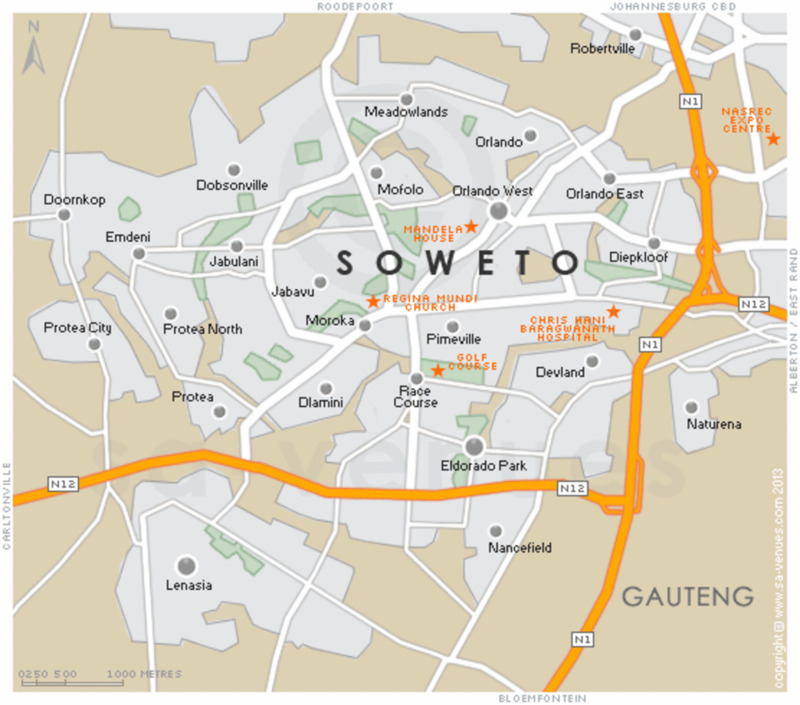 South African Apartheid: SOWETO (South Western Eastern Townships) - So Where To?